Medical astrology is recognized in some holistic and alternative health circles as an ancient system of medicine that links various parts of the body and diseases to the 12 astrological signs of the zodiac. Additionally, in medical astrology, the sun, moon and planets are also associated with various body parts, organs, glands and bodily functions. Medical astrologers use an individual’s natal chart to predict potential health problems as well as diagnose and treat certain illnesses and medical conditions. 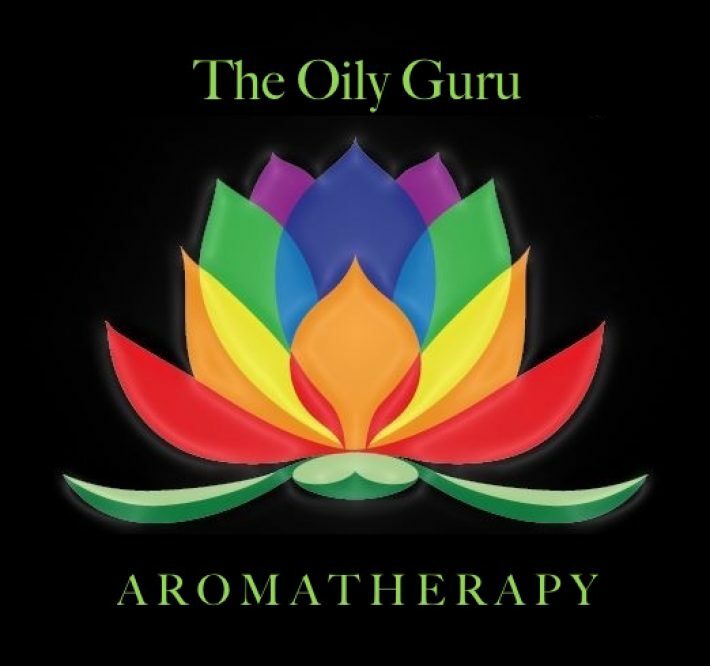 Aromatherapy is the ancient system of treating various physical, mental and emotional health issues using scent. Essential oils are at the heart of aromatherapy. Each oil (or combination of oils) has certain properties that are thought to confer a specific health or beauty benefit. This really cool infographic entitled “The Zodiac Guide to Essential Oils” matches an essential oil to each astrological sign. The infographic also illustrates the personality and physical characteristics of each sign as well as the types of illnesses, diseases or health issues a person born under a certain sign may be prone or susceptible to. Aries — ruled by the head, brain and eyes and prone to headaches and stress-related problems. Aries benefits from Peppermint Essential Oil. Taurus — ruled by the throat, neck and thyroid and prone to sore throats, stiff neck and muscles and reoccurring colds. Taurus benefits from Eucalyptus Essential Oil. Gemini — ruled by shoulders, arms, lungs and hands and prone to respiratory illnesses as well as sore and strained muscles of the neck, arms and shoulders. Gemini benefits from Bergamot Essential Oil. Cancer — ruled by the stomach and chest and prone to stomach ulcers and other related stomach issues as well as heartburn and water retention problems. Cancer benefits from Chamomile Essential Oil. Leo — ruled by the heart and back and prone to back problems and heart-related issues such as heart disease. Leo benefits from Rose Essential Oil. Virgo — ruled by sinuses, bowels and the respiratory system and prone to stress, allergies, frequent colds, depression and constipation. Virgo benefits from Frankincense Essential Oil. Libra — ruled by the kidneys, lower back and female ovaries and prone to kidney stones and lower back pain. Libra benefits from Geranium Essential Oil. Scorpio — ruled by the body’s reproductive organs and excretory system and prone to fevers, bodily infections and genital issues. Scorpio benefits from Jasmine Essential Oil. Sagittarius — ruled by the thighs, liver and hips and prone to sciatica, hip and thigh pain and significant amounts of stress and tension. Sagittarius benefits from Tea Tree Essential Oil. Capricorn — ruled by the bones, teeth, joints and skins and prone to stiff joints, broken bones and skin problems. Capricorn benefits from Sandalwood Essential Oil. Aquarius — ruled by the shins, ankles and circulatory system and prone to varicose veins, circulatory issues, shin splints and leg cramps. Aquarius benefits from Neroli Essential Oil. Pisces — ruled by the lymphatic system, liver and feet and prone to feet-related issues such as bunions, corns and aching. Pisces benefits from Cedarwood Essential Oil. Get 24% off Oils. You never have to sell a thing. How to order your Starter Kit!